Wooldridge Boats was started way back in 1915. Wooldridge has designed boats, built boats and blazed a historic trail along the way. The fourth generation Wooldridge, Grant, is building boats, and a vital cog in the operation. The third generation Wooldridge, Glen, is President, of the company. Named after his grandfather, Glen continues the family tradition as an innovator, explorer and fine boatman. His dad, Bob, lends valuable advice and boat building experience. 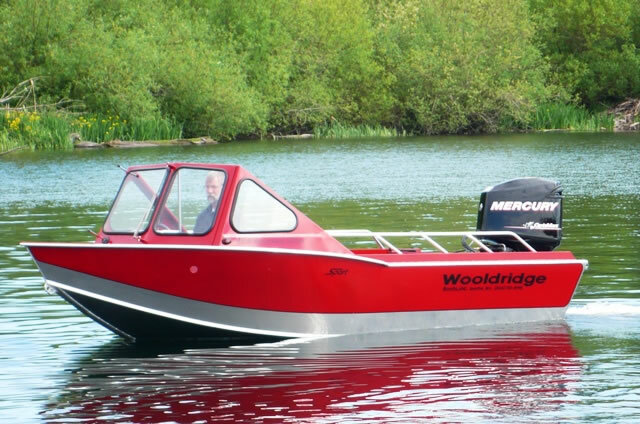 There is a very healthy used market for Wooldridge boats throughout the Pacific Northwest. Mailing Address: 355 1st Avenue, Prince George, B.C., V2L 2Y1.